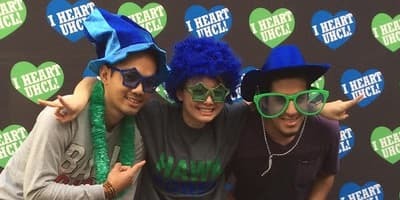 UHCL’s College of Business provides an affordable solution for those seeking an online option to enhancing their human resource management credentials, without having to commit to a full graduate degree. 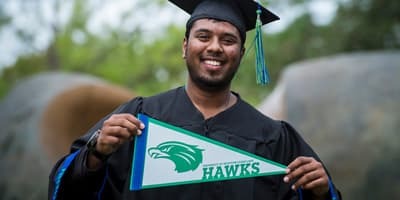 UHCL programs merge both quality with convenience, and its College of Business is included among the elite group of colleges and universities who are accredited by the globally recognized Association to Advance Collegiate Schools of Business (AACSB). By completing this certificate program you will gain the comprehensive training and preparation necessary to excel as a leader in the Human Resources arena. 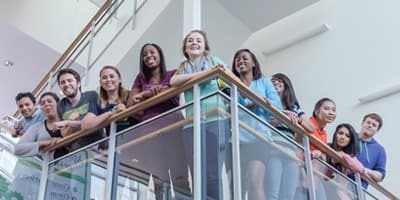 By taking courses in the certificate program, you will learn the hands-on skills required to begin or advance your career in Human Resources. Additionally, the certificate program will also prepare you for either the PHR/SPHR, SHRM-CP or SHRM-SCP certificate exams.